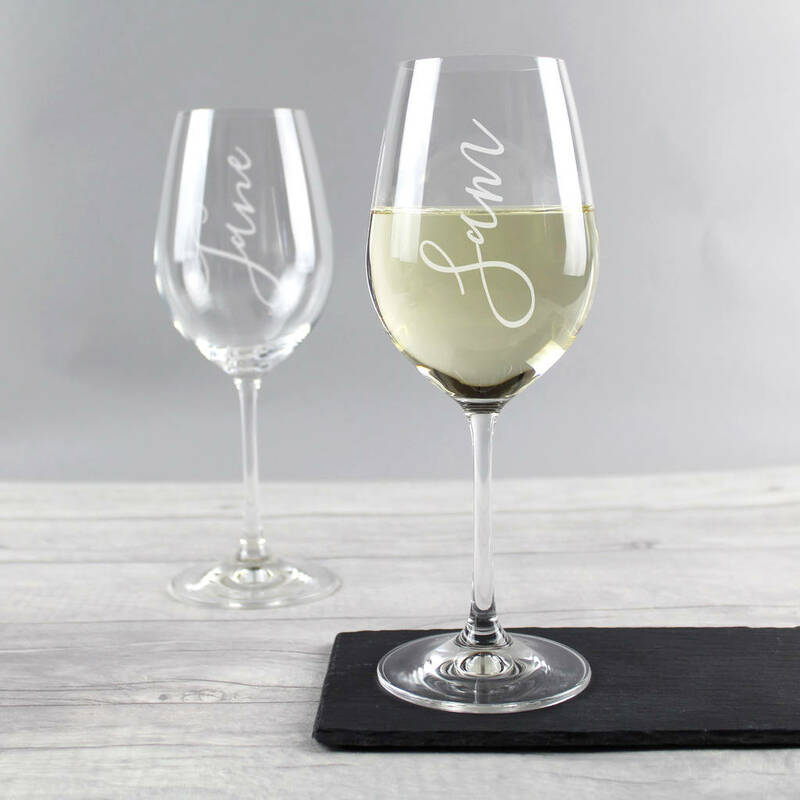 A fun and personal gift for any wine lovers, this beautiful wine glass is engraved with a name in a script font. 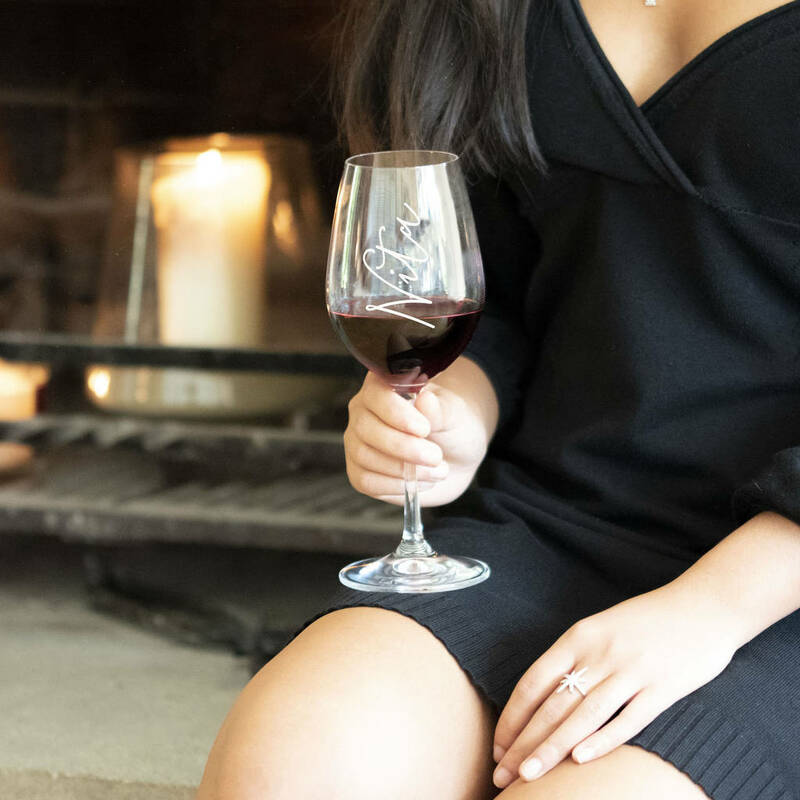 This glass will make the ideal gift for any family member or friend, with their name expertly engraved onto the surface of the glass in a beautiful, stylish script font. 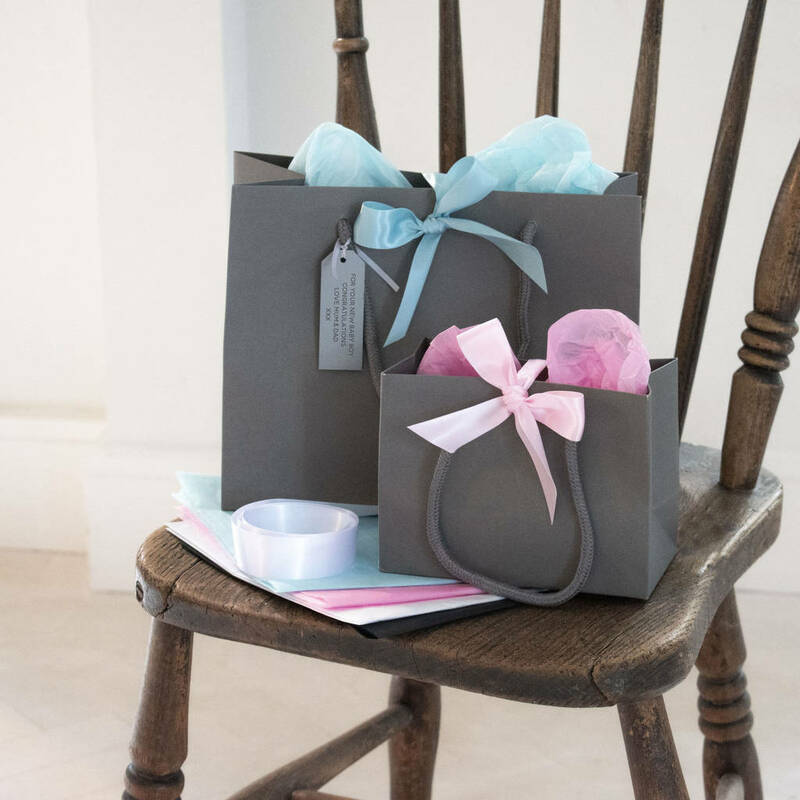 Made from gorgeous crystal, each wine glass is etched in our studio on the Isle of Wight and as standard, your glass comes bubble wrapped inside a sturdy box.